Whether for reasons of morality, employee and consumer pressure, mandates of the DTI, or pure altruism, South Africa’s private sector spent almost R8bn in corporate social investment (CSI) last year, up 13% on the year before. Corporates are one of the biggest funding bases of our country’s non-governmental organisations (NGOs). Yet it is also true that many of the ensuring funding relationships between the profit-making and non-profit sectors end in tears. One result is the oft-heard cry of NGO’s scaling back or even closing down when funders change focus and move on to other things. This doesn’t imply lack of trust by funders. Rather, it’s a reality of the different motives and drivers of CSI in companies and NGOs. Negative effects of this can be mitigated by both partners entering the funder-funded relationship. Simply put, both need to plan for the end of their relationship when they start it, and to do this cleverly so that the end of funding doesn’t mean the end of an NGO’s income, whether for the programme or the organisation as a whole. Both need first to understand what drives the other. The key in social investment is for business not only to earn a return that aligns with its social investment objectives, but to establish a sustainable value chain with value realised at every point in the process, and ultimately to leave a positive legacy. 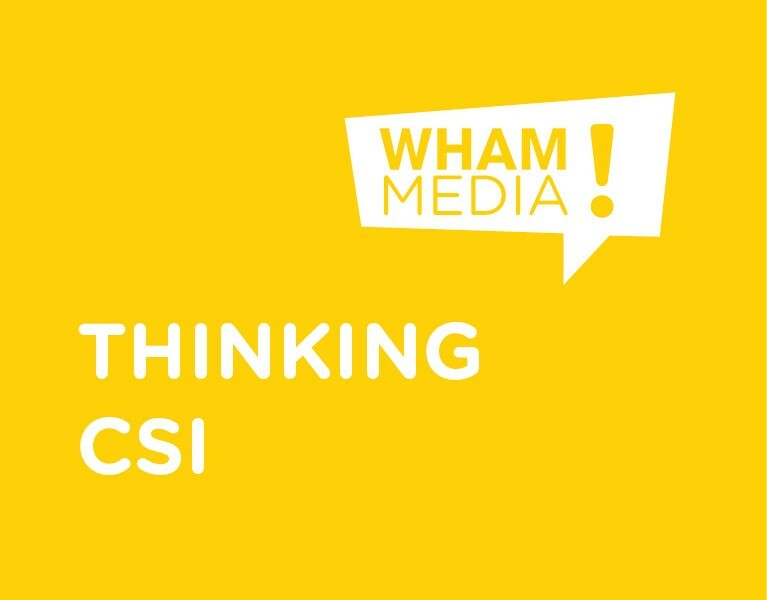 Often, CSI programmes are viewed as a way of improving a firm’s reputation, complying with regulation, providing a licence to operate, or as a “necessary expense”, rather than being seen as enduring investments in society that can provide tangible corporate returns. Relationships that businesses build with NGOs could and should be more profound. Indeed, the recent annual Trialogue Making CSI Matter Conference saw an across-the-board acceptance that effective development practice cannot only rely on charitable donations and philanthropy in the traditional sense. But whereas many are conscious that the donor landscape has changed, and while corporate social investors and NGOs are both keenly aware of the need to move away from donor dependency, making this happen is more complex than some may imagine. For too long there has been too strong an emphasis on what NGOs need to do about financial sustainability, and not enough on what their funders should also do. Knowing that all funding relationships must ultimately end, funders should develop strategies that minimise funding risk to NGOs by starting their funding relationships with “entry” strategies that include identifying appropriate investment partners with the end in mind, and so almost rendering “exit” strategies redundant. The aim of developing a funding entry strategy should be to empower beneficiaries to take control of their own issues, create financial sustainability, promote innovative collaboration resulting in shared value, and ultimately, to ensure that that beneficiaries or investment partners can continue to operate and successfully implement programmes beyond the core funding period. So, while some NGOs have succumbed to funding changes, others have found new opportunities and emerged stronger and more resilient. These NGOs tend to have some common traits, such as an acceptance that donor dependency is yesterday’s reality, that serious donor fatigue exists, that they must explore new funding streams such as becoming social enterprises, accept that many funders require some form of return on investment, embrace a need to wherever possible align programmes to donor business objectives, work on client relationship management, and bring in professional business practices to their NGO work. For companies, internalising that their social role is important, is crucial if they want to perform optimally in the long run and keep contributing to a more stable and prosperous society. Companies must ensure that their engagement with broader society offers long-term benefits and that no funding partner is left surprised and unable to deliver on its programme mandate when the business investor decides to change objectives. • Supporting investment partners in reserve-building or fund development. Krakowitzer is a social development consultant (www.krakowitzer.co.za). First published on Moneyweb, 19 July 2014.